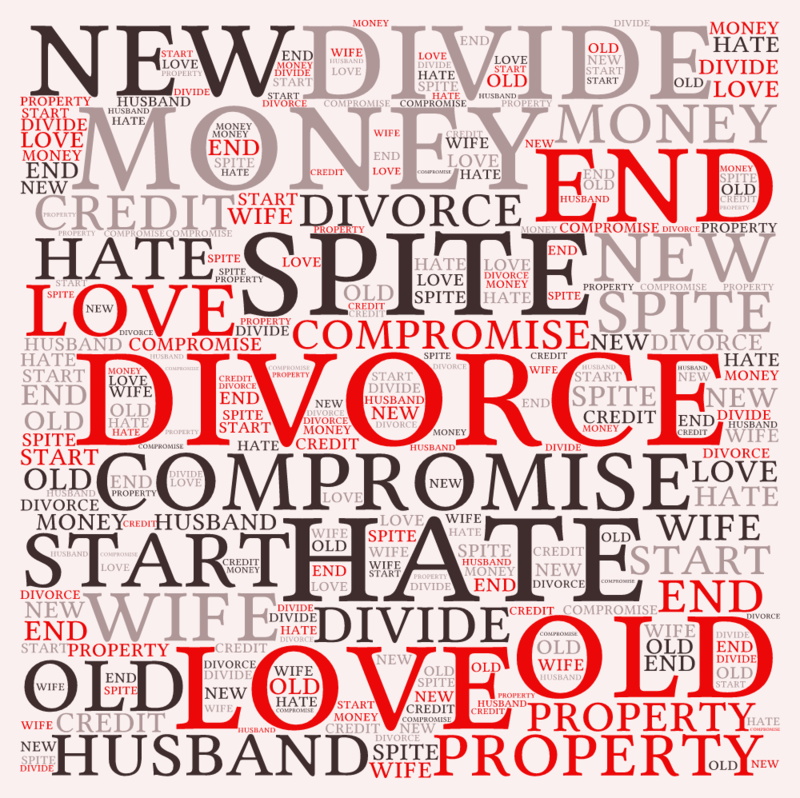 8 Myths About Divorce Here are some common myths you should know about your divorce. 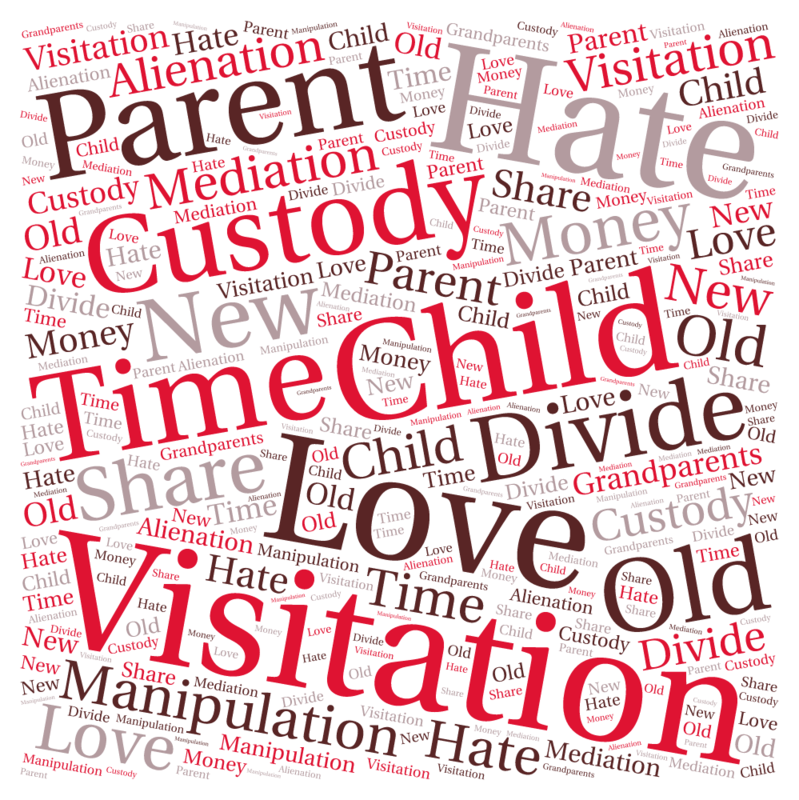 Divorce Quiz - True or False? Do you know what's true and what's false? 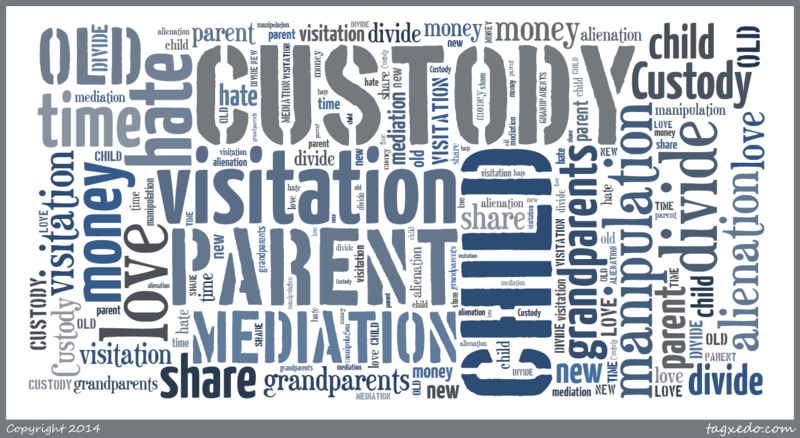 We practice in all areas of family law including divorce, child custody, child visitation, and support . We offer free no-obligation initial consultations. Sandra F. Banks has been licensed to practice law for over 20 years. She practices in all 9 of the Bay Area counties. I was referred to Sandra when I needed to start divorce proceedings. She guided me through the whole process and I wasn’t even back in the country yet. I felt that she was always fair and wasn’t trying to steer me wrong.